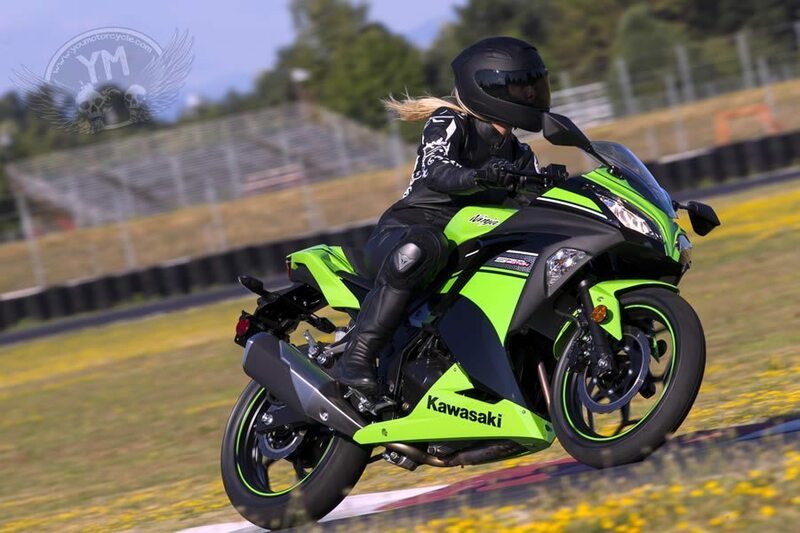 For decades Kawasaki’s Ninja 250R was the staple of 250cc motorcycling in North America. 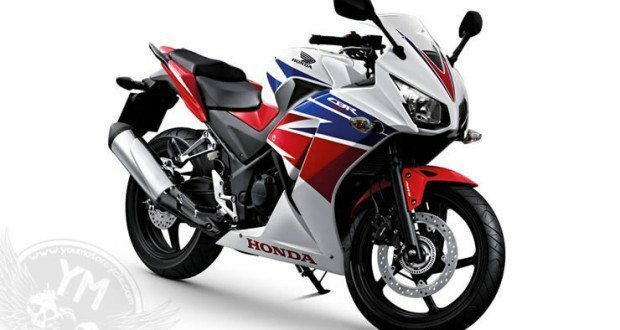 In 2007 Honda introduced a CBR-125R to the Canadian market and the two baby-bikes became the hottest selling motorcycles in the country. The age-old 250cc motorcycle class featured the Marauder 250, V-Star 250, Rebel 250 and the likes. Then came the new faces: Honda’s CBR250cc, Suzuki’s TU250 and GW250, to name a few. The growth of the 250cc class was the talk of every motorcycle magazine and internet forum, littered with quarter-liter CBR vs Ninja 250 shootouts. Fast forward to this year, Kawasaki upped the anti and introduced the 300cc Ninja and before long Honda announced the CBR300R. The motorcycle world was full of small bike shootouts again. With two 300cc options in the market is there any reason to consider 250cc motorcycles anymore? As far as performance is concerned, the 250cc class has already been left behind in the land of obsolescence by newer, faster, and larger technology. Are we losing something as a result of the change? Is the move from 250cc to 300cc as the new base model good for the motorcycle industry? Three motorcycle industry experts were asked. – Kanishka Sonnadara, automotive journalist from Toronto, Canada. Kanishka has written for MotorcycleUSA and Oye Times. 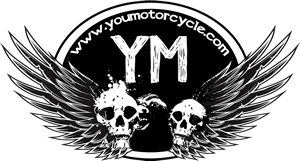 – Worth Cadenhead, a Texan motorcycle dealership vet and YouMotorcycle contributor. Adrian S is YouMotorcycle’s founder. He’s worked in the motorcycle industry at both the manufacturer and dealership levels. Is the move from 250cc to 300cc as the new base model good for the motorcycle industry? A 300cc is hardly a beginners bike. More than a few people crossed the continent on 305 Hondas and “Little” 650 TR -6 Triumphs. It’s this nutty “Bigger is Better” nonsense that calls an FZ-09 a Middleweight that labels a 300 an entry level machine. I still think the best way to learn how to ride is in the dirt… On a 175cc enduro/dual purpose bike… If there IS still such a thing! But once you’re out in the asphalt jungle, you need something that will “protect” you AND propel you! When you start driving cars, you don’t restrict yourself to vehicles with 50 horsepower, so why should your first street bike be one that is underpowered (therefore potentially dangerous) as well as sure to ‘disappoint’ within months?